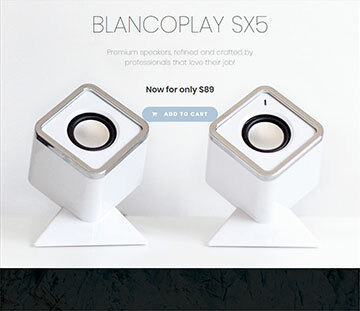 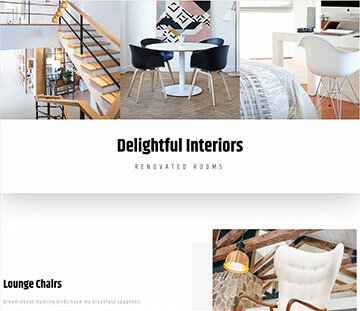 Design Templates - Sound Ideas Of America, Inc. 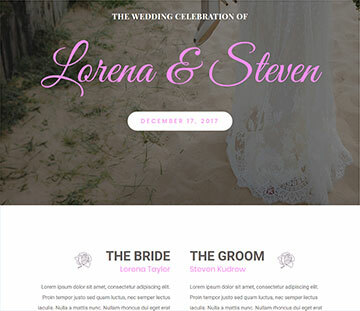 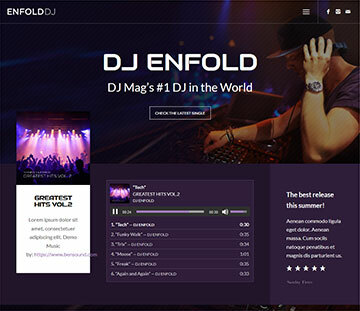 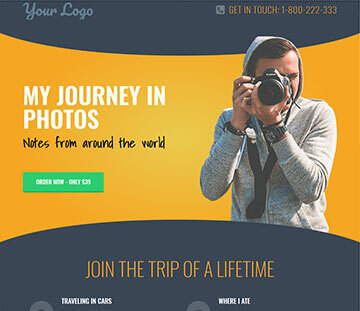 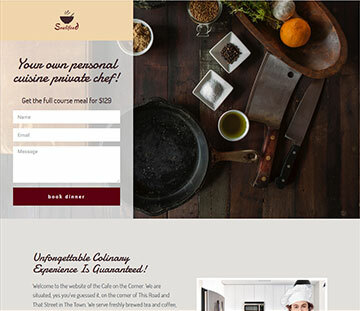 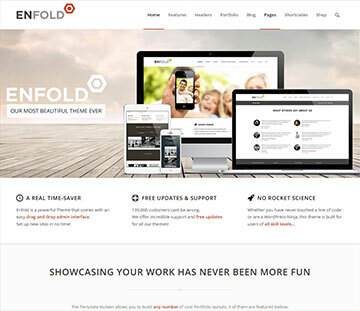 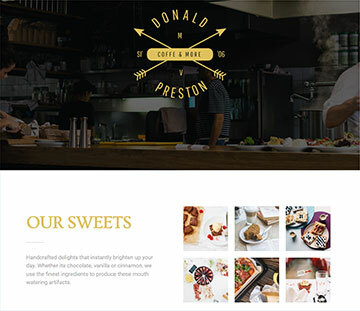 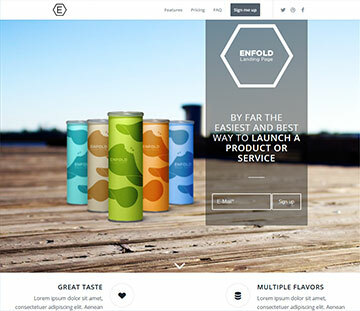 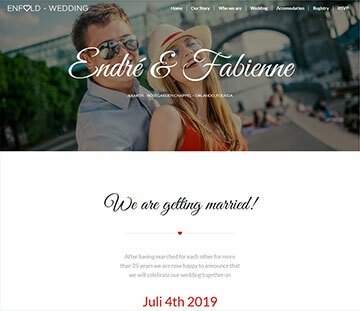 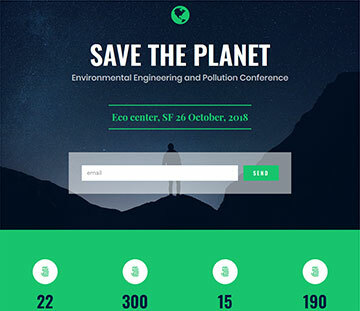 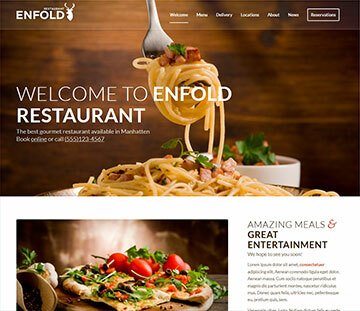 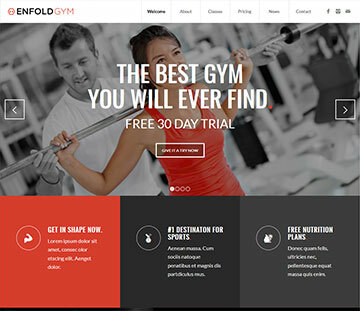 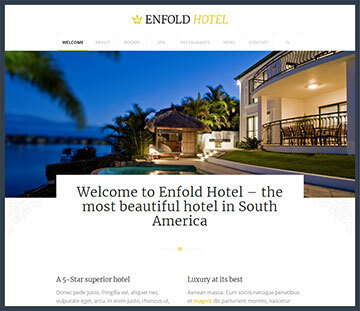 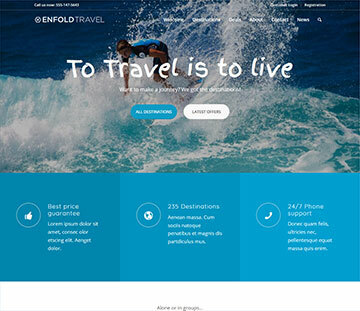 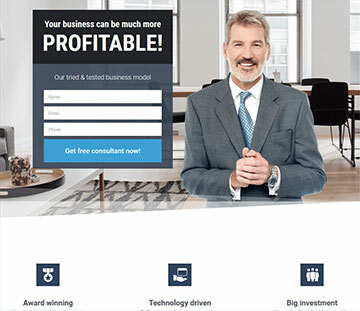 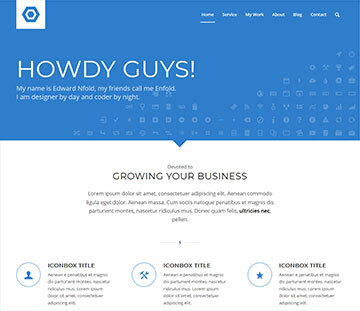 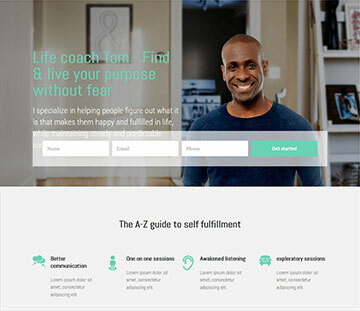 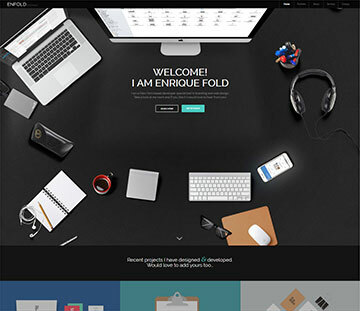 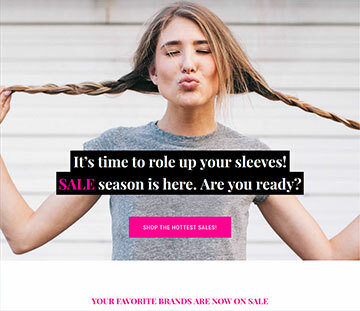 The following contains collections of design templates we’ve selected from the Enfold theme and from the Elementor page builder that we believe will inspire you and your website design. 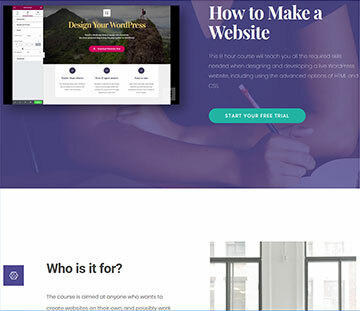 Let us know what features you like and we can build a site to suit. 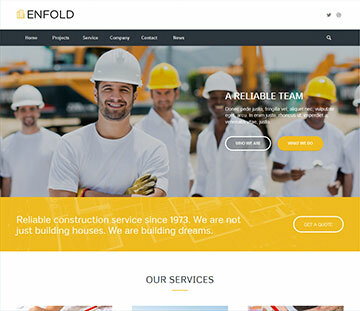 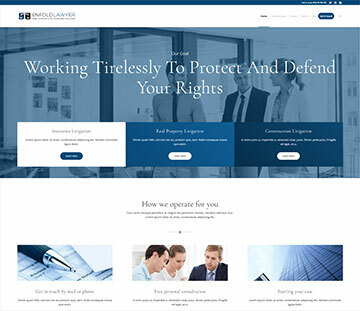 If a template layout works well for you as-is, we can build your site as a template-based layout described on our design page. 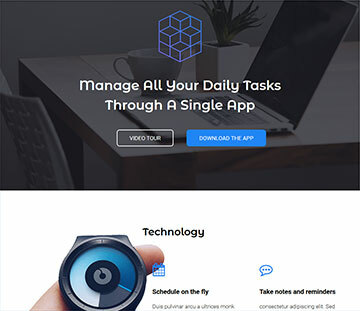 If you prefer a unique collection of features from different designs, that would probably be considered a custom design since it takes quite a bit more time. 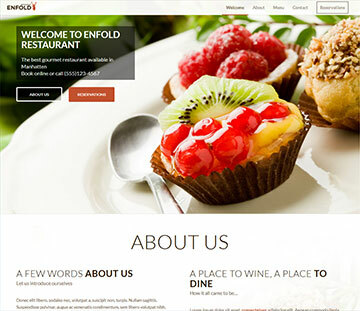 Just let us know what you like and we will make it work for you! 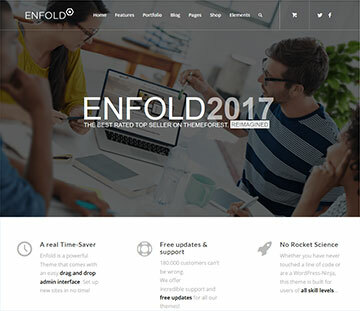 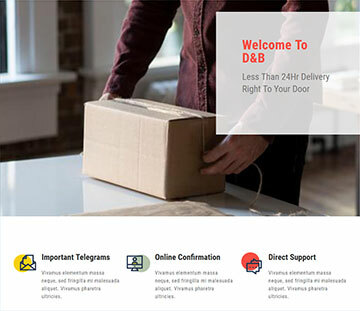 The design templates below are from the Enfold premium theme and give a great idea of what is available with this amazing product. 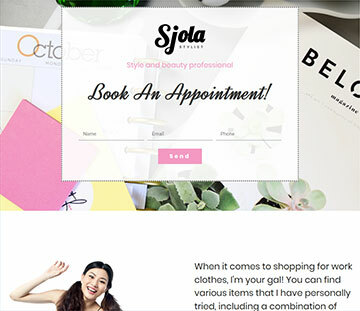 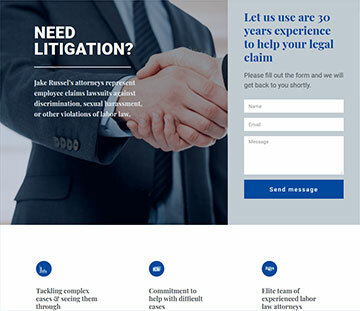 Be sure to look at a number of different examples even though they might not be appropriate for your business since many showcase different options and you might see something that you will want to incorporate into your site. 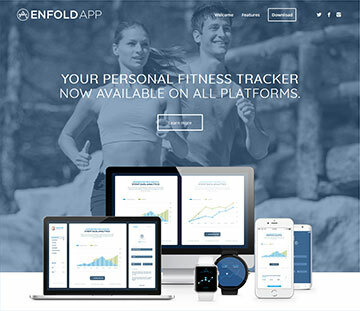 Note that there are even more Enfold designs available but these are just some of the ones that really stood out to us. 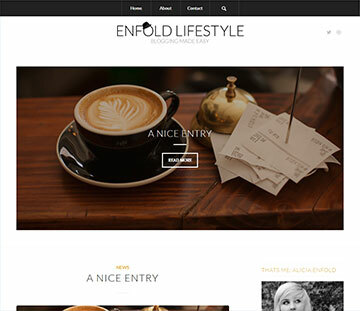 We use the Elementor custom page builder in conjunction with a premium theme like Enfold to create more customized web layouts. 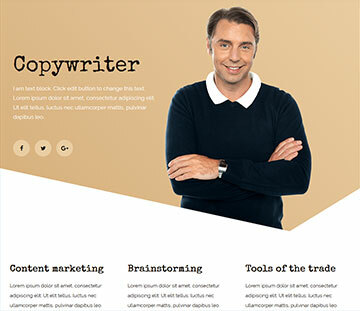 Elementor provides a number of page templates & “blocks” (i.e. 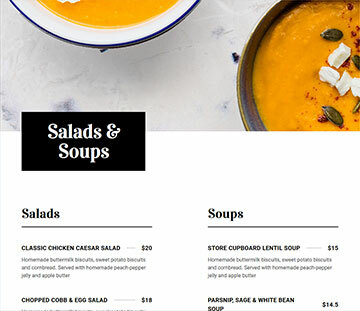 sections) for building pages (versus Enfold’s “demos” which are more complete sites with headers, footers and multiple pages). 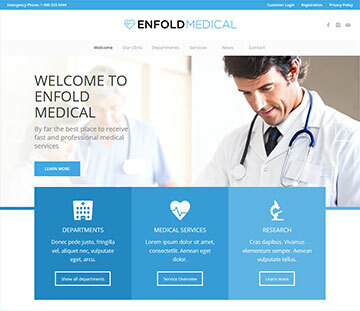 Be sure to take a close look at some of the beautiful options available when using Elementor. 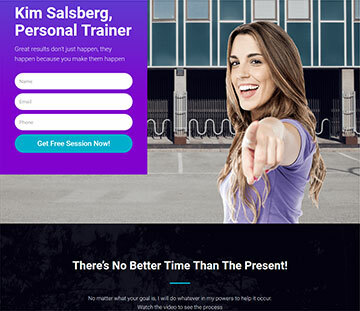 Note that there are even more Elementor designs available but these are just some of the ones that really stood out to us.